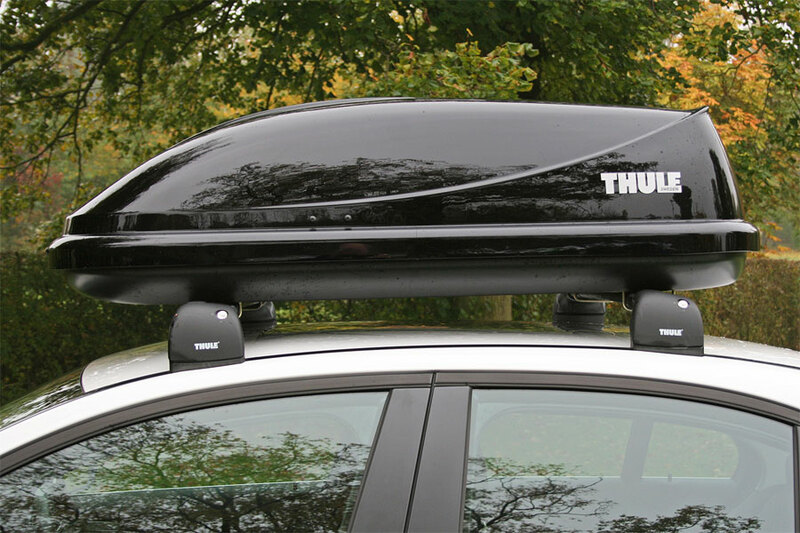 The Thule Ocean roof box series offers fantastic value, designed with all the essential features to make fitting and transporting easy. 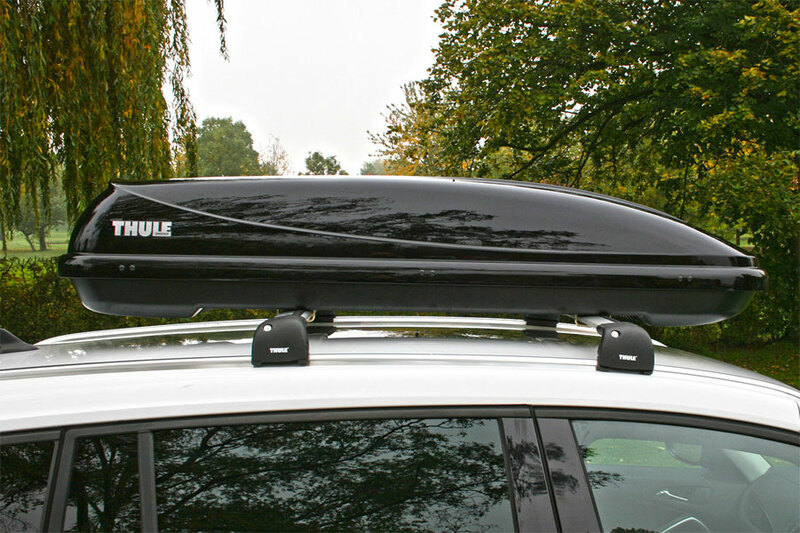 They come in a gloss black finish with an aerodynamic design that giving them a stylish and premium look that you would expect from more expensive roof boxes. 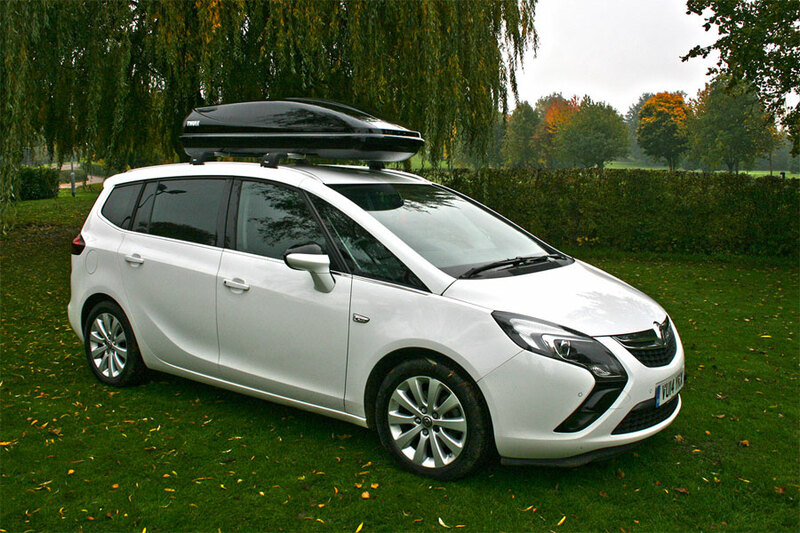 A range of sizes are available to suit your needs including the narrow design of the Ocean 600 allows for other roof mounted accessories to be fitted alongside such as a cycle carrier. All of the boxes in the Ocean range have a maximum load capacity of 50kg allowing you to get all your holiday gear in! Fitting the Thule Ocean roof box is quick and simple thanks to the tool-free bracket that wraps around your vehicles roof bar and hand adjustment knobs that you can fasten with your hands. 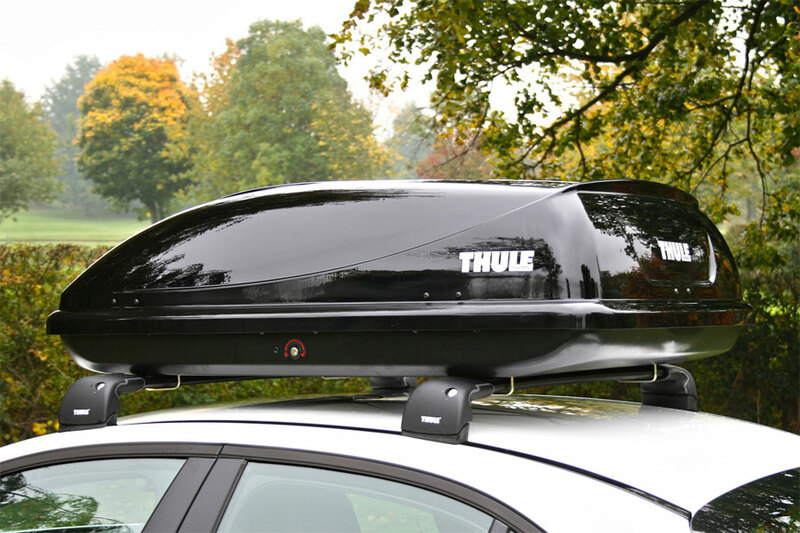 The roof box features a sturdy hinge opening on the side (the Thule Ocean 80 features a rear hinge) allowing you to quickly access the contents of the box without having to completely remove the lid. The roof box is lockable allowing you to leave your vehicle unattended with peace of mind knowing that your possessions are secure. 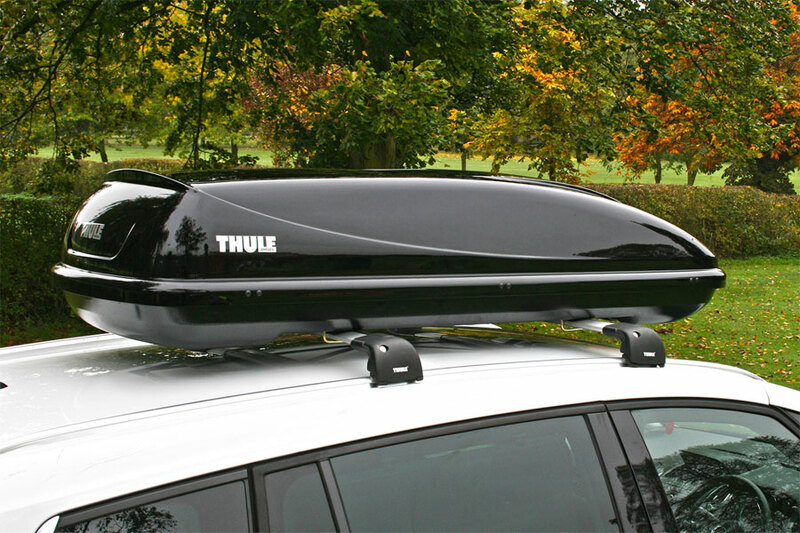 The Thule Ocean is available for in-store collection only. Buy online from our website and collect from one of our nationwide branches.